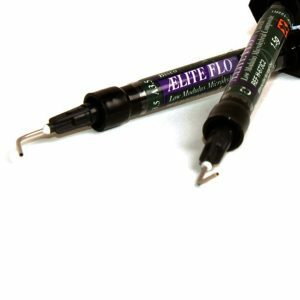 BisCover LV is a low-viscosity, light-cured resin formulation used to seal all your composite restorations while leaving a smooth polished/glazed surface. Due to its unique proprietary chemistry, BisCover LV can be cured using an LED, PAC or halogen curing light in 30 seconds without a sticky oxygen-inhibited layer. 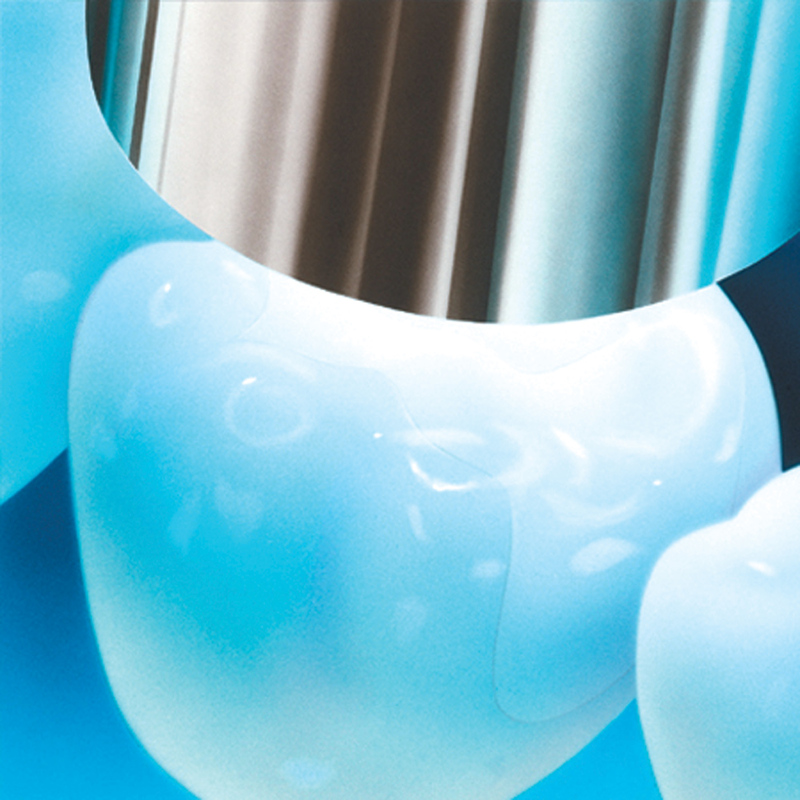 BisCover LV is resistant to staining and colour shifting resulting in more aesthetic results. 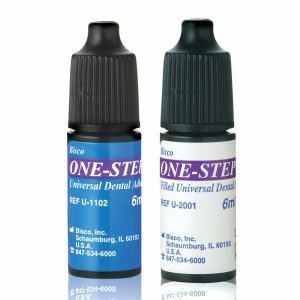 - BISCO was the first to offer a universal intraoral and extraoral brush-on aesthetic sealant and glaze, with no unpleasant odor and no oxygen-inhibited layer. 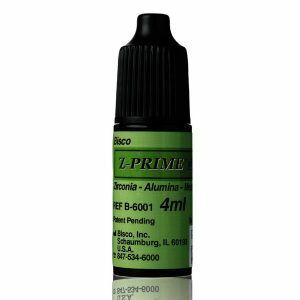 Now with BisCover LV, the added benefits of low viscosity and LED light-curability make the versatility of this product practically limitless. 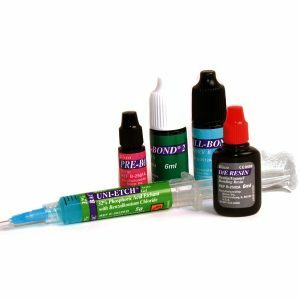 - BISCOVER is a light-cured unfilled resin used to seal restorations while leaving a smooth polished surface. 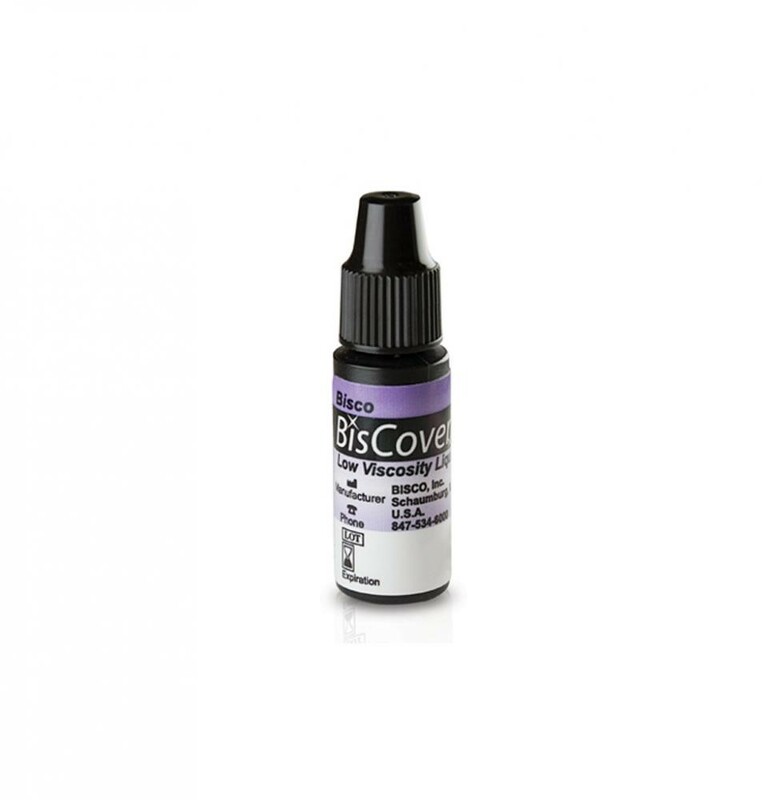 - BISCOVER is indicated for use on both temporary and definitive restorations. 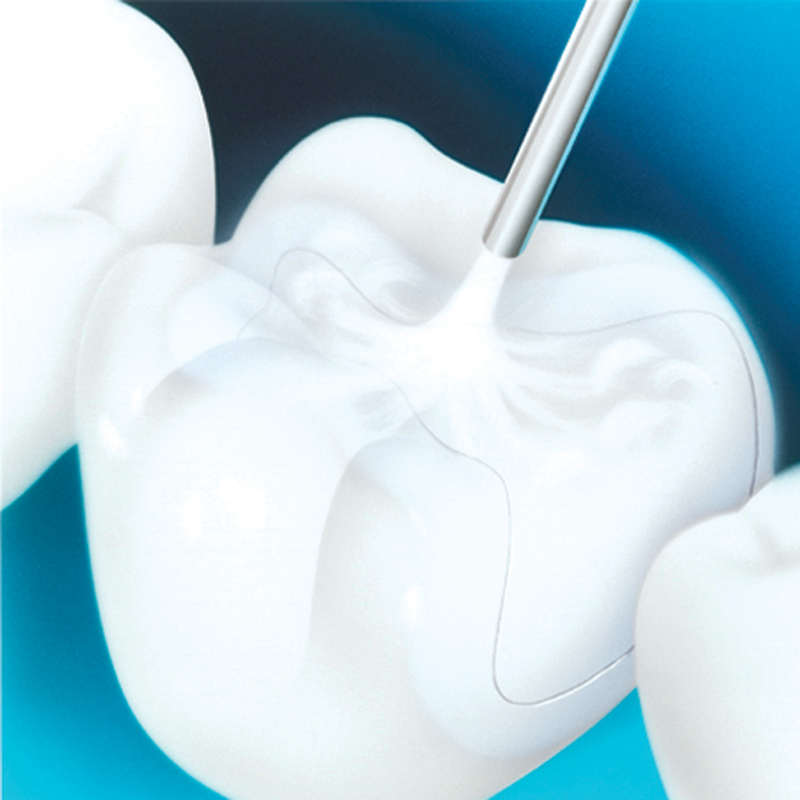 - BISCOVER can be used on direct and indirect composite restorations as well as acrylic based appliances. - Because of its unique proprietary chemistry, BISCOVER cures without any sticky oxygen-inhibited layer. - BISCOVER can reduce or even eliminate the need for manual polishing. Which wave length is effective for LED, Halogen, and PAC lights to polymerise BisCover LV?? BisCover LV absorbs light in the the range of 450 - 490nm, with the peak absorption at 470nm. The Wavelength output for Halogen curing lights is roughly in the range of 400 - 520nm. The Wavelength output for the typical blue LED curing light is roughly in the range of 460 - 480nm. The Wavelength output for PAC lights is roughly in the range of 380 - 520nm. Therefore, BisCover LV is able to be cured by all of these types of curing units. There is a bleaching agent in BisCover LV to remove some of the yellow chemical color. If you evaporate the solvent for an extended amount of time, the product will cure very hard, but the bleaching agent cannot move and be effective within such a hard matrix to reduce the yellow color. If you follow the recommended evaporation time, you leave a little solvent behind and the product cures a little softer, but the bleaching agent is more effective and the yellow color can be lessened. Our current instructions recommend a 15s evaporation time. If the customer is having problems with the product curing with too much yellow color, they should first make sure they are applying the product in a thin layer, and then secondly they can try a 10s evaporation instead. Applying the material in a thin layer is even more crucial here, so as to not trap too much solvent and cause white spots. Regarding a maximum evaporation time, the customer should be able to let the solvent evaporate up to 30s and still get good results, but the key again is applying in a thin layer. - LESS IS MORE The best results are achieved when you start with the right amount of material on the brush. Avoid using excess material. It is easier and more effective to apply an extra layer if necessary than to remove excess. In addition, by applying the correct amount, the yellow color of the material will disappear during the curing process. 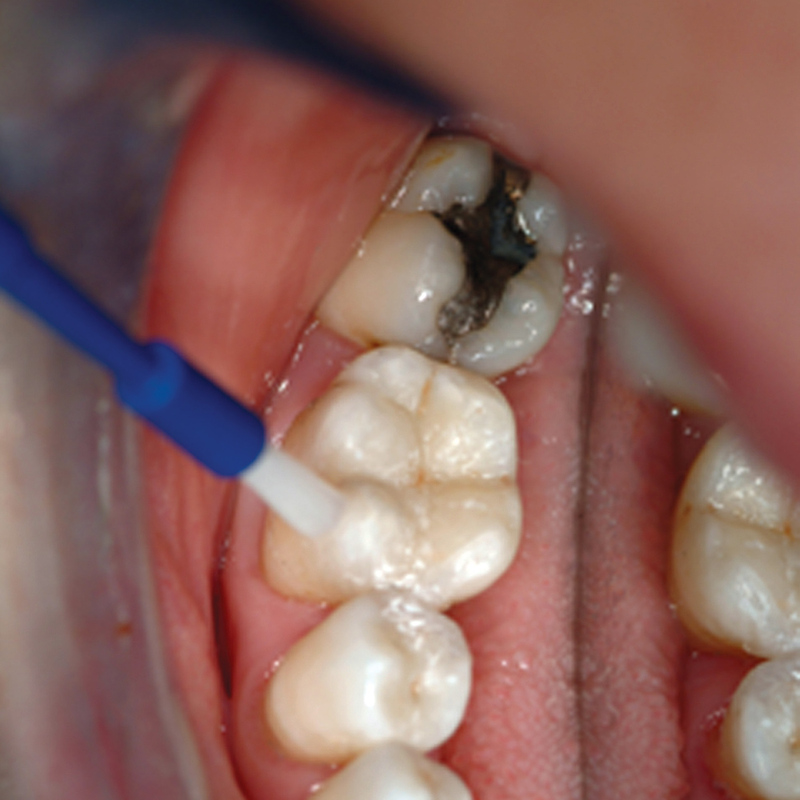 - If you notice pooling in deeper areas such as pit and fissures on occlusal surfaces, it is important to remove the excess. A good method is to carefully blot with an absorbent tip of a microbrush. Do not agitate or disturb the surrounding surface where BisCover LV has already been applied. - BisCover LV can be used to enhance gloss following mechanical polishing. 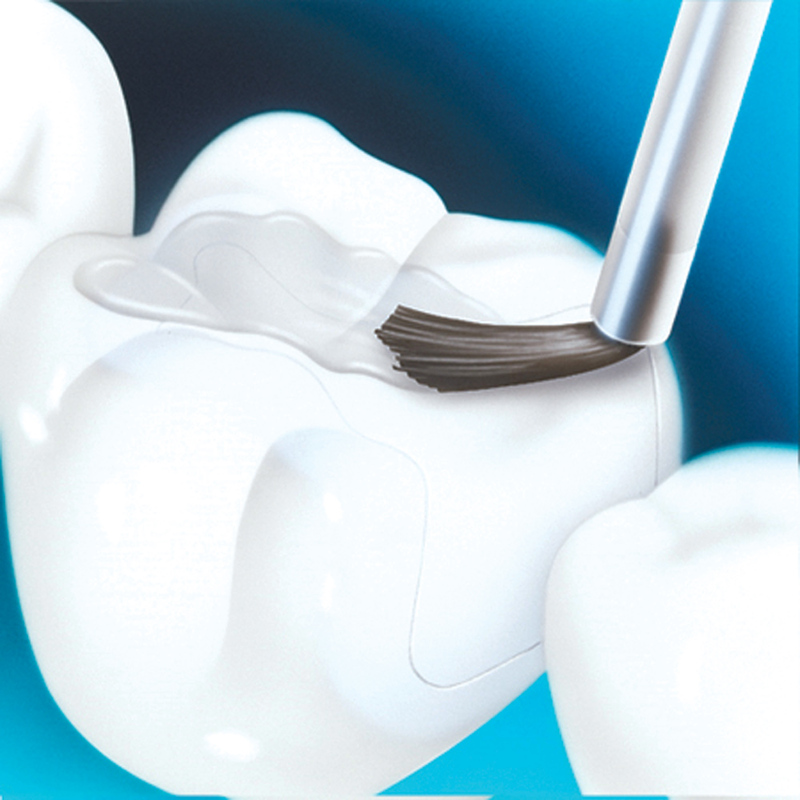 Do not use oily lubricants during mechanical polishing prior to applying BisCover LV on direct composite and indirect restorations. - Certify that your curing light unit is operating with adequate power density (light intensity) and that the probe is clean and undamaged. Low energy light output can compromise the final quality of BisCover LV.